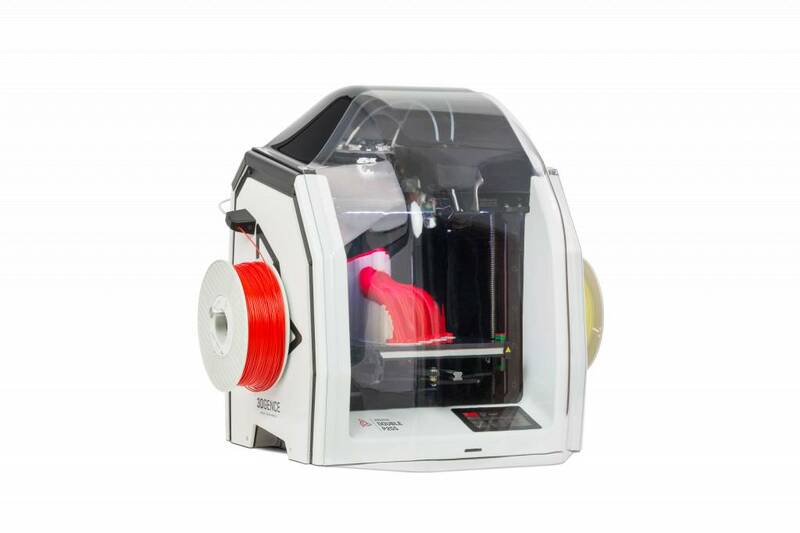 The 3DGence Double P255, the professional dual extruder 3D printer was designed to produce high qualitative and detailed prints. 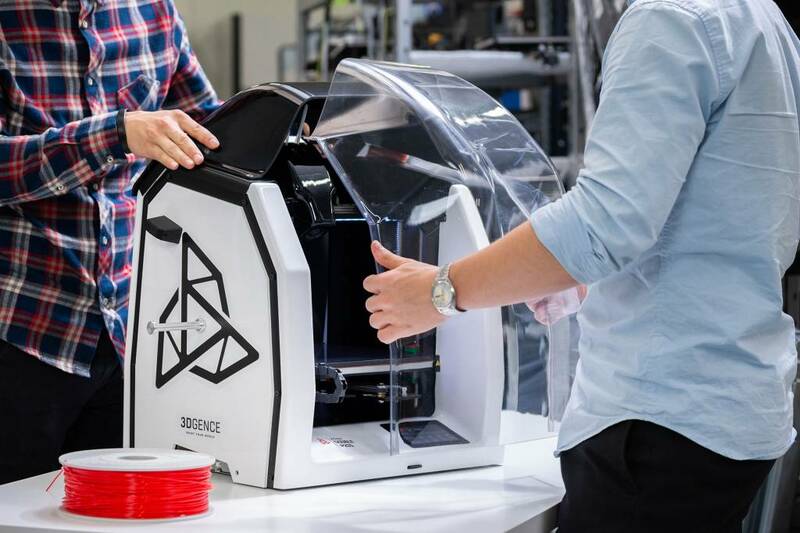 With an easy changeable printbed, automatic calibration and two printheads, the 3DGence offers an endless variation of solutions. 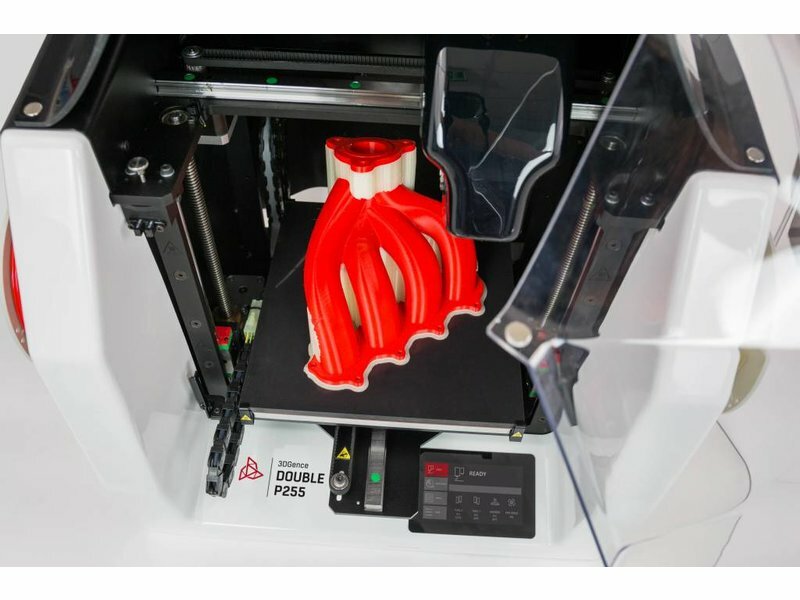 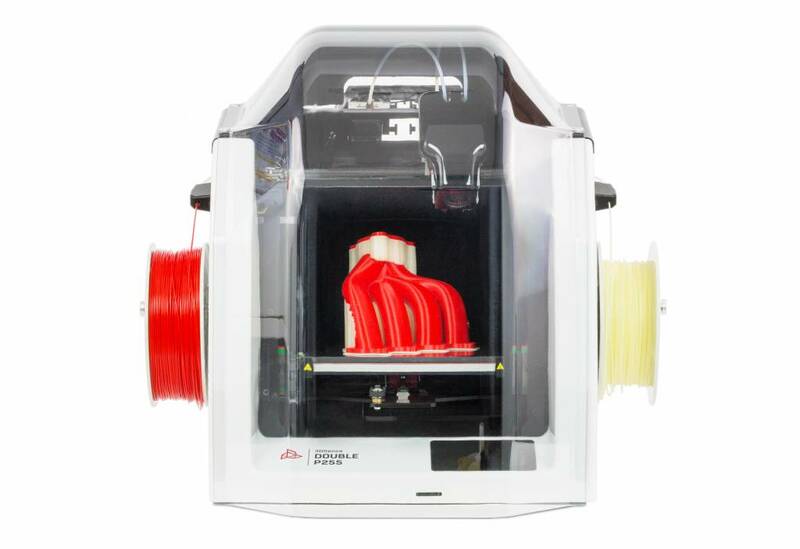 Thanks to its dual printhead, it allows you to print complex geometrical models with ease. 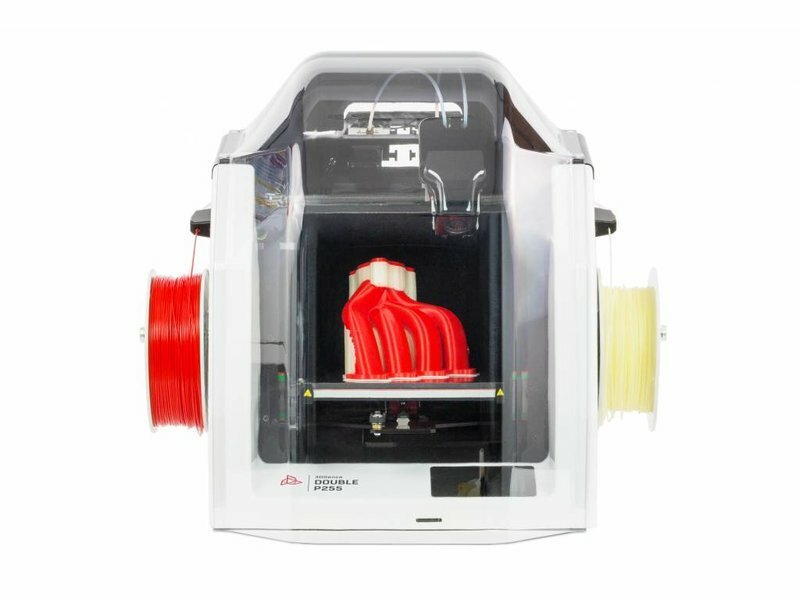 The combination of multiple materials or multiple colors of the same material allow you to create high-quality and detailed prints. 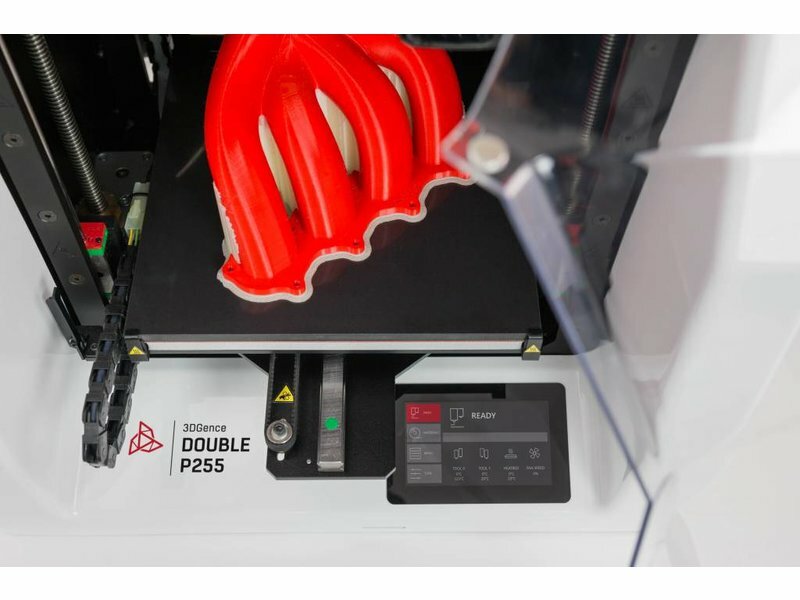 What distinguishes the 3DGence Double P255? 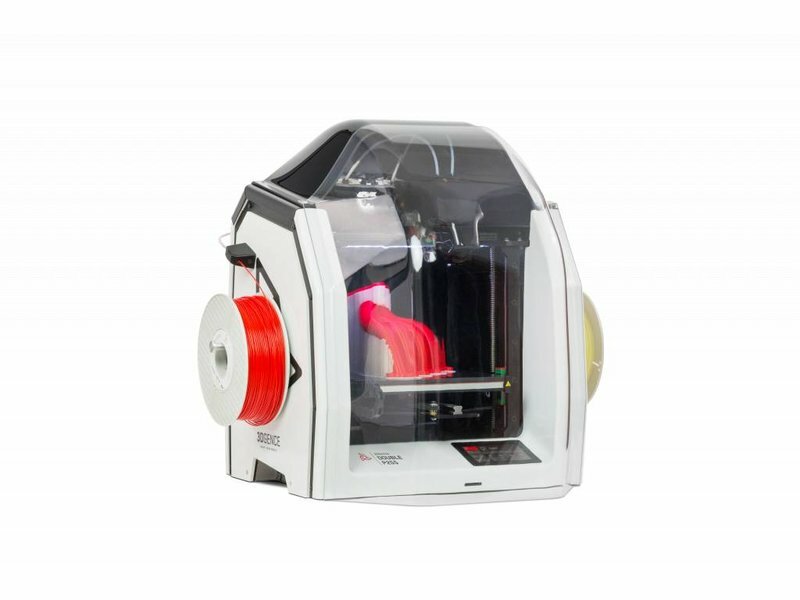 The visual quality lets the printouts stand out after printing, while the 4.3” touchscreen and the filament end sensor ensure easy operations. 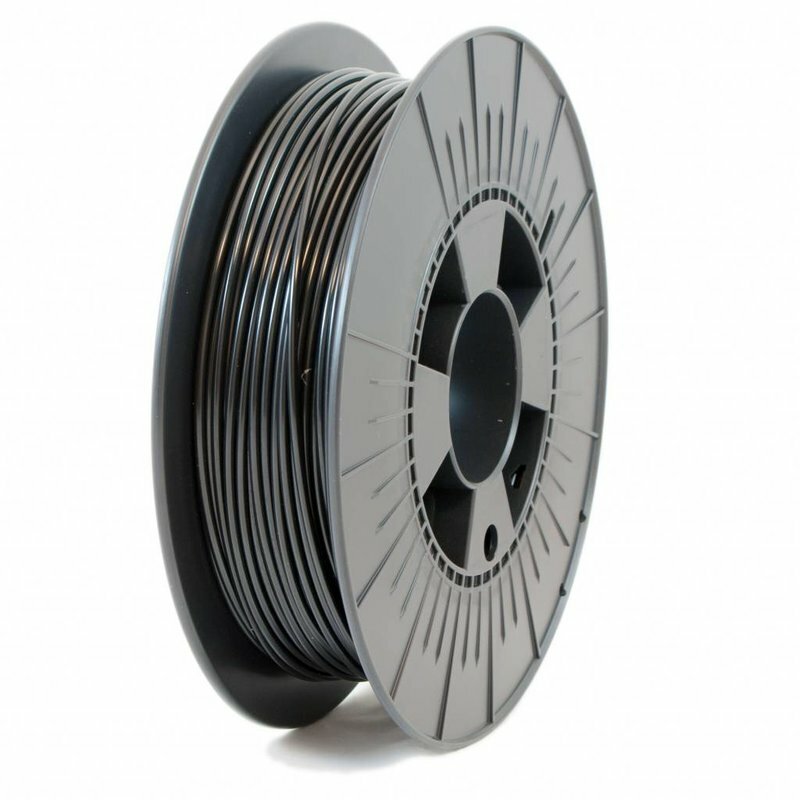 The durable components guarantee mechanical reliability, while the proprietary hotends allow printing even with flexible filaments. 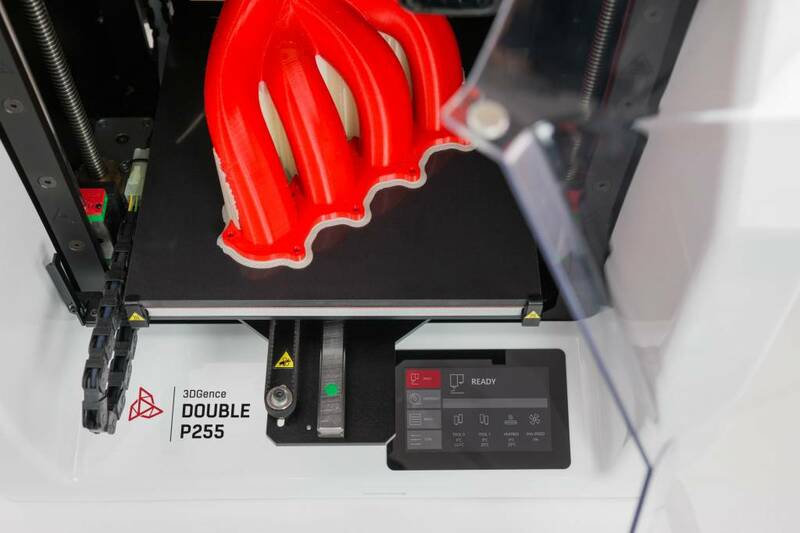 Next to this, the Double P255 also enables the possibility to print multiple colors of the same material at the same time. 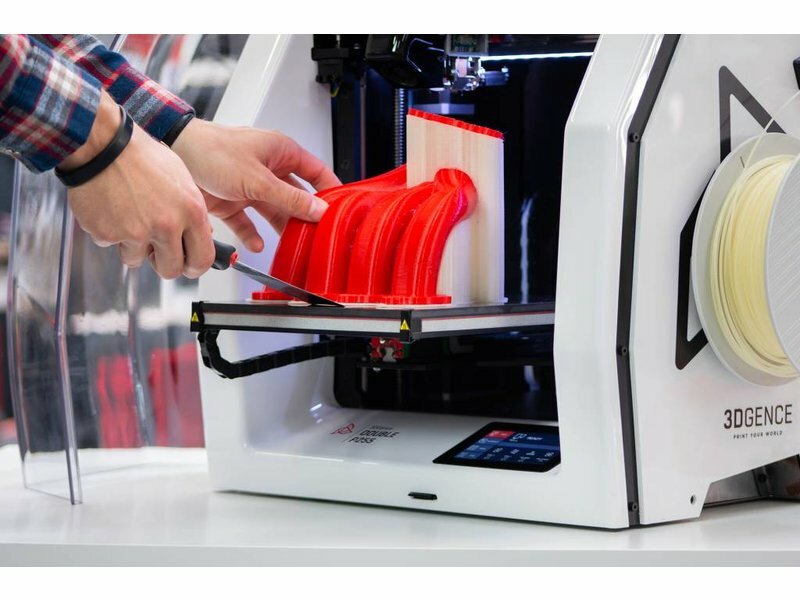 The ceramic heatbed creates a natural-looking texture on the bottom of every print, while the interchangeable heatbed offers the possibility of a quick and independent replacement of the heatbed. 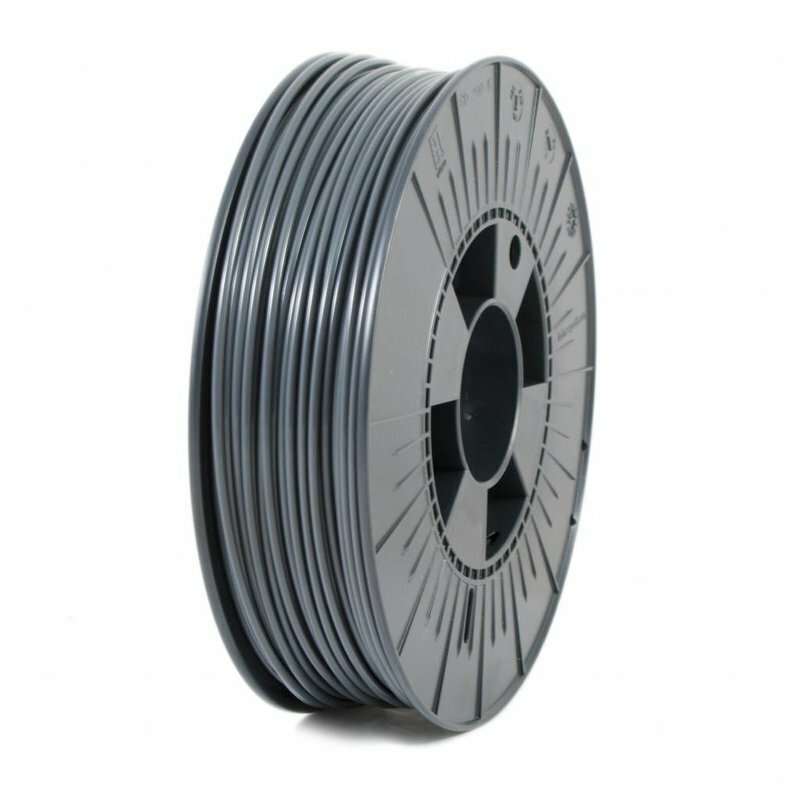 Not only the heatbed is changeable, also the hotends can be replaced in a matter of seconds, without the use of any tools. 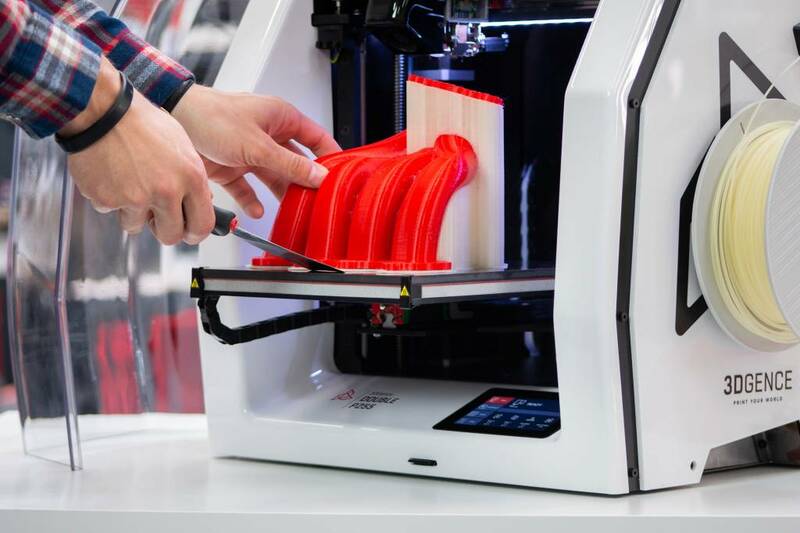 The inactive hotend is automatically lifted, offering more accurate printouts and a minimized chance of a clogged nozzle. 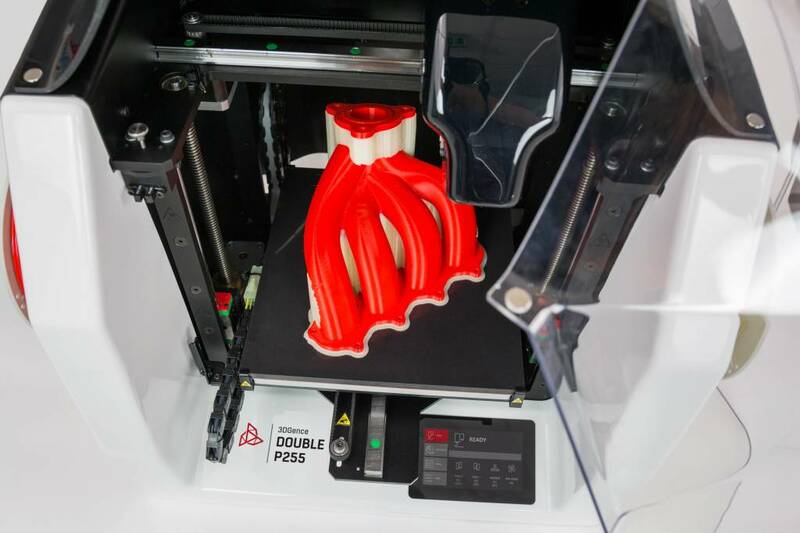 The use of two separate hotends also allows you to print in a model and support material. 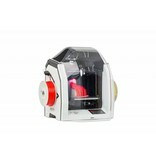 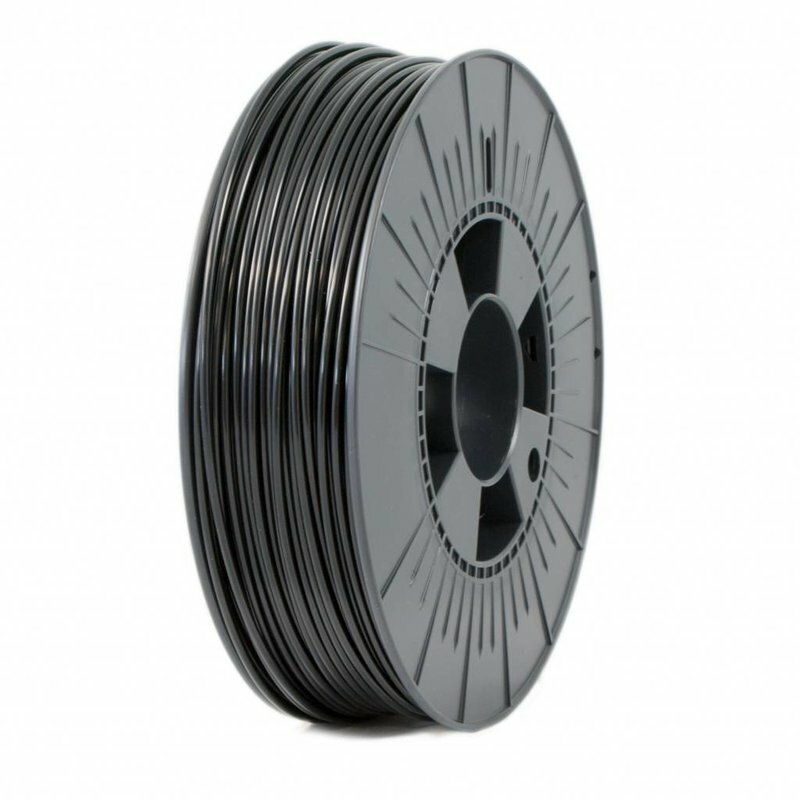 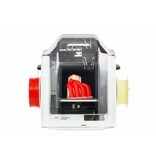 The material flow control system measures the flow of the filament while printing. 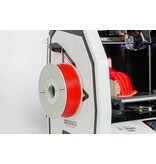 It automatically pauzes the print when the material runs out, is clogged or entangled. 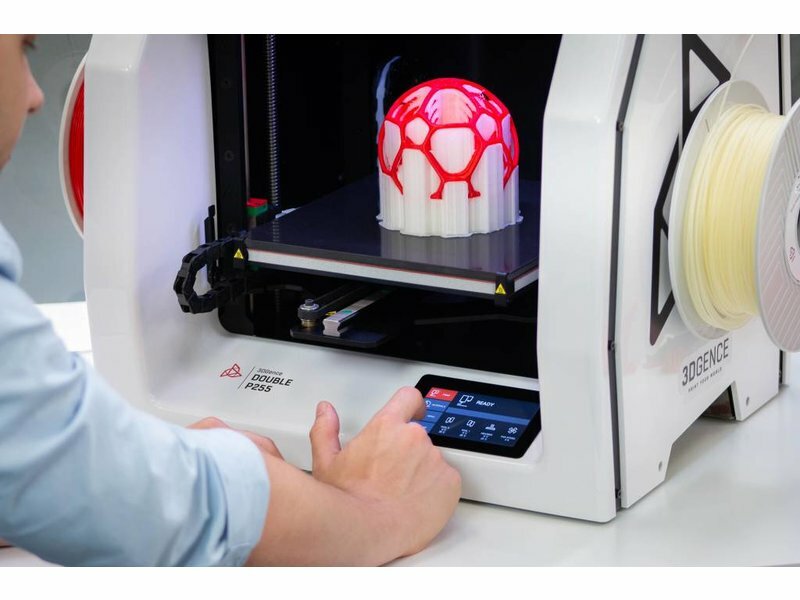 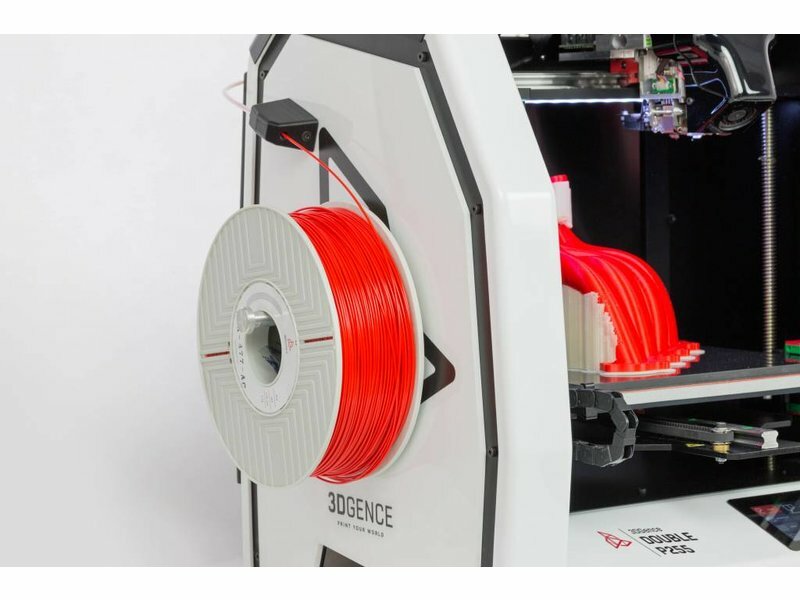 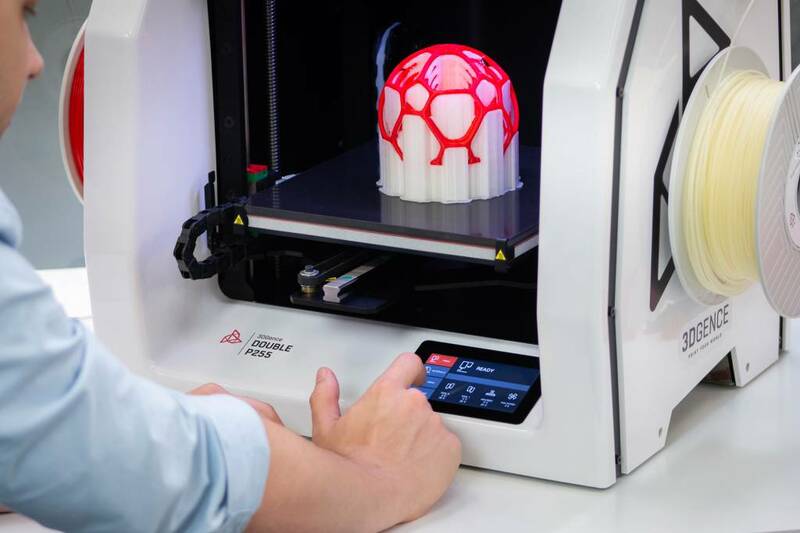 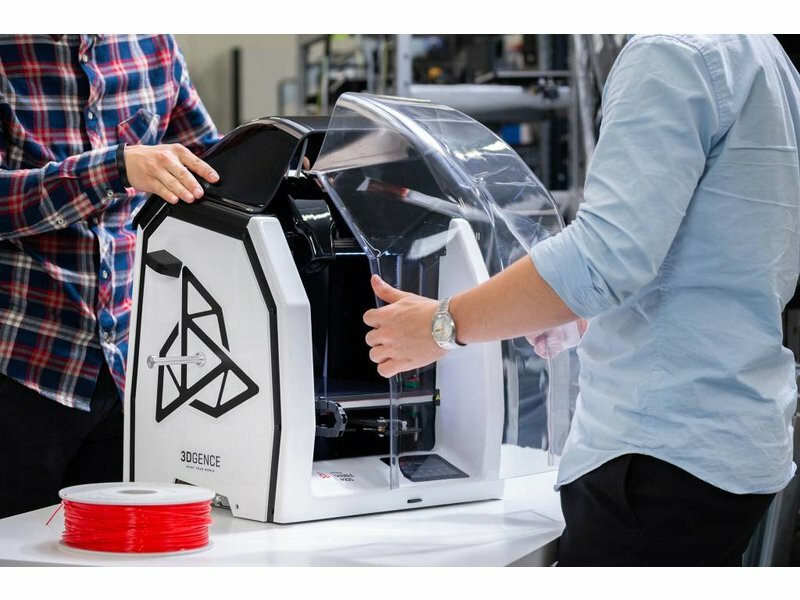 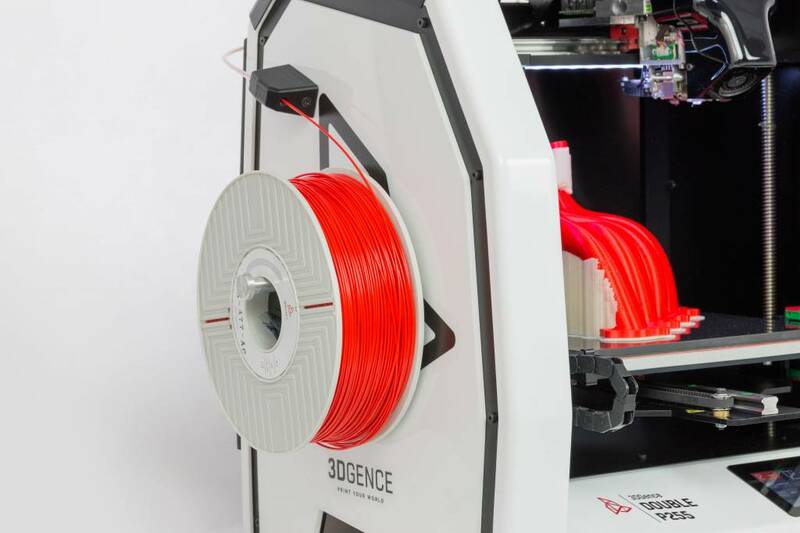 The enclosure that is automatically delivered with the 3DGence Double P255 offers an additional safety against shrinkage and allows a stable temperature to be created within the print surface.